Evergreen Lifestyle’s upmarket retirement villages are home to thriving communities of happy, healthy retirees. You’ll find Evergreen’s award-winning retirement villages in some of the most beautiful parts of the country – at the end of shaded lanes, in quiet cul-de-sacs, or near a river or the sea. You have privacy, peace and quiet, and great quality of life – away from the hustle and bustle of the city, but with easy access to essential amenities. These are the qualities that characterise the Evergreen Lifestyle. At Evergreen we take pride in living up to our name. We offer our residents retirement living at its best – to enjoy active aging in a vibrant community of healthy, happy retirees. You can expect social, communal living in a relaxed atmosphere where all your needs are taken care of. 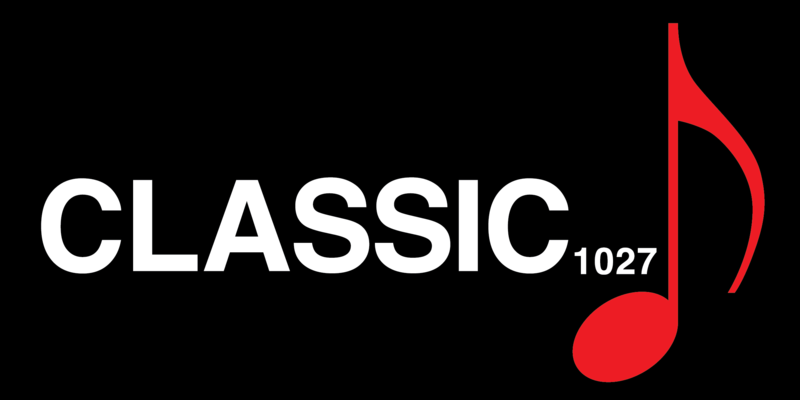 South Africa’s only Commercial Classical Music Radio Station, Classic 1027, broadcasting live from Melrose Arch in Johannesburg. From modern classics to much-loved favourites, Classic 1027 has a variety of music to satisfy any ear. 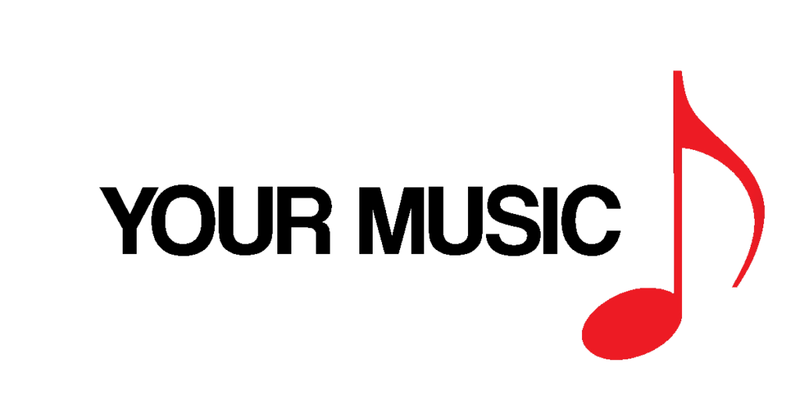 Stay up to date with the latest trends in classical music, expert business analysis and advice and warm personalities keeping you company day and night. © 2019 Classic 1027. All rights reserved.